Vendors are vying for attention at CES 2016, and among the first vendors to exhibit their lineup is Lenovo. The hardware vendor has unveiled its PC lineup for the show, including new X1 products and ThinkPad machines. The most interesting among these may be the ThinkPad X1 Tablet, which takes the modular concept up a few notches. The tablet, a bit reminiscent of a Microsoft Surface device, has more than just a keyboard that increases battery life. According to Lenovo, it has designed attachable modules that feature the Intel RealSense 3D camera, and another with a pico projector with an HDMI port for on-the-go presentations. Furthermore, the tablet has LTE Advanced support for connectivity. Its rear panel is even removable for servicing and upgrades – quite rare in tablets. It comes with up to an Intel Core m7 vPro processor, a 12″ 2K (2160 x 1440) display, up to 16GB of memory, and up to 1TB of SSD storage. It’s available starting February from $899. 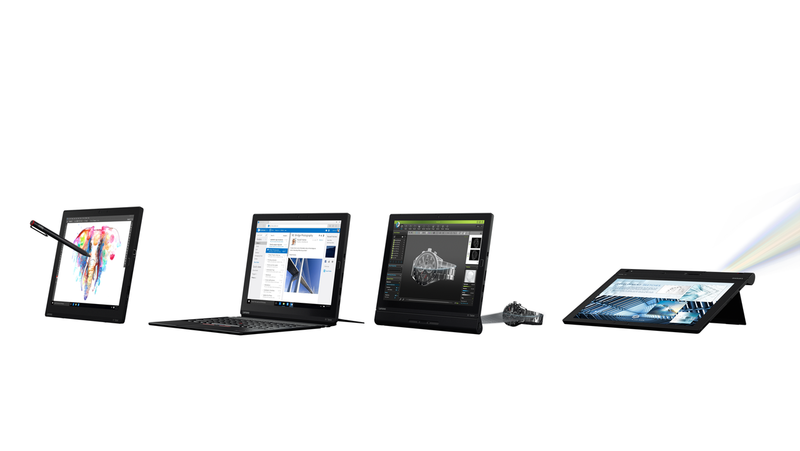 Also in the family, the company unveiled an updated X1 Yoga and a new X1 ThinkPad, and a ThinkCentre X1 AIO desktop. 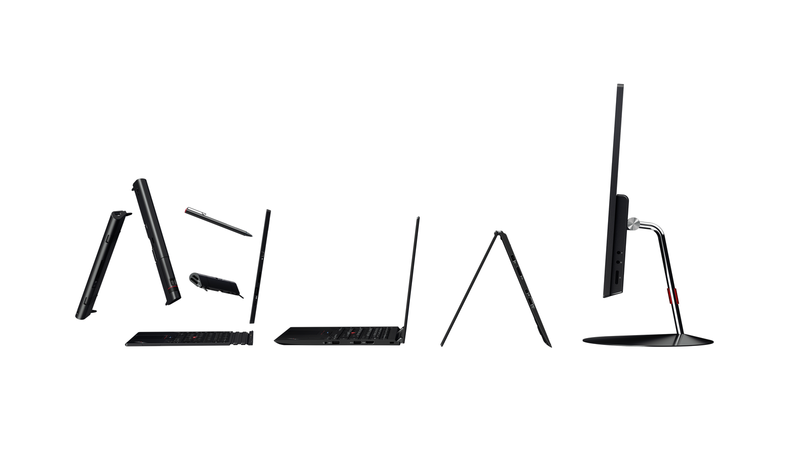 In the standard ThinkPad notebook line, new models announced include the T460s, T460, T560, T460p, X260, L460, L560 and X24 Pro and the ThinkPad 13. 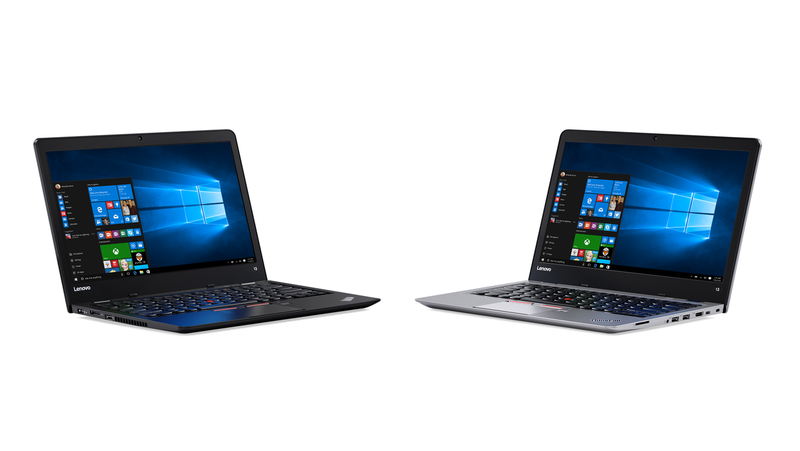 The most interesting among these may be the the ThinkPad 13, an education-focused notebook with both Windows and Chrome OS versions. Available from Q2 starting at $449, the device comes with up to 16GB of SSD on the Windows version, it features a USB Type-C port, Chrome for Business support, and Mil-Spec durability. Check back with CDN for more CES-related coverage.